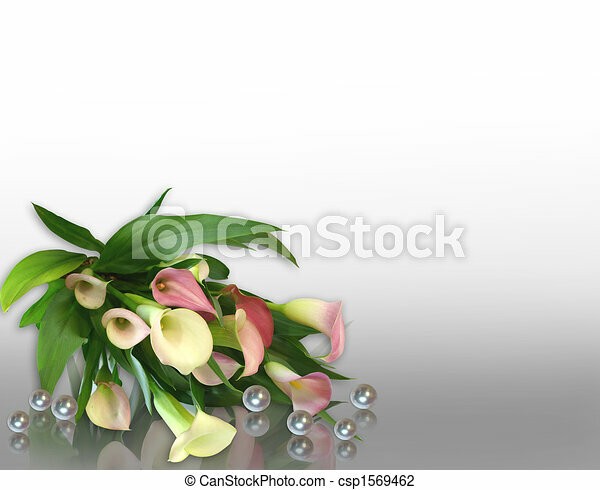 Calla lilies and pearls corner design. Image and illustration composition of pink calla lilies, pearls for wedding, birthday, party invitation, border or frame with copy space. Image and illustration composition of pink calla lilies, pearls for wedding, birthday, party invitation, border or frame with copy space.